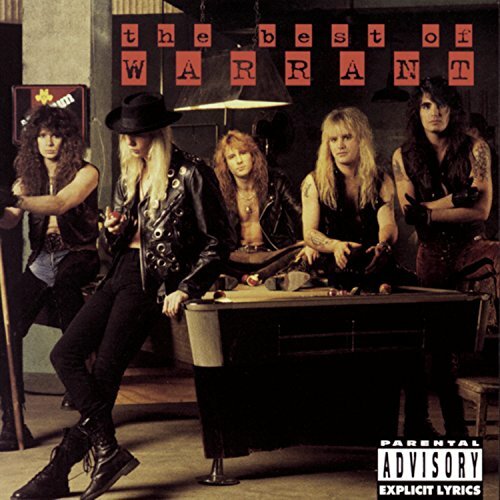 Download "WARRANT - Heaven" for FREE!!! and you're standing by the door. Memories are grey, but man they're really coming back.